History permeates from The Ryman Auditorium; from the church pew seating to the grand, ornate feeling of the music hall to the simplicity of the world famous stage. Artists have vied for a spot on The Ryman’s legendary stage for decades, and concerts have impacted the course of history in this sacred place. To be able to witness one such concert was moving and intense. Ten Out of Tenn, the collective of local artists who come together in a show of support for one another’s music, celebrated their ten year anniversary at The Ryman on last night. We were lucky enough to witness the show that had the crowd roaring with cheers at every twist and turn, and we’re hoping that if you weren’t able to be there, we can successfully describe just how powerful it really was. Ten Out of Tenn is celebrating TEN YEARS of existence, and they’ve chosen The Ryman Auditorium as the place for their big anniversary party. Everyone is invited, and for a meager $25-$35 per ticket, why wouldn’t you want to be part of this historic event? 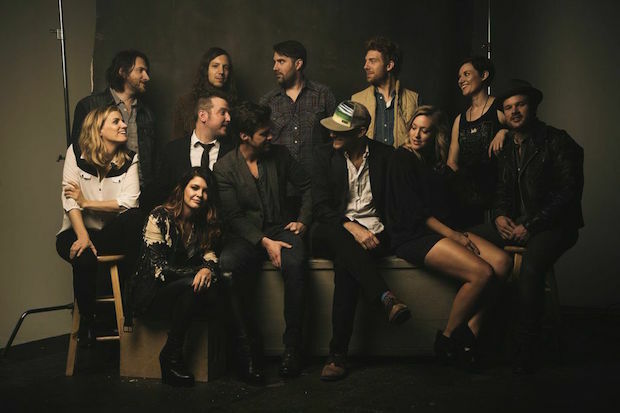 Ten Out of Tenn stand out as an impressive collection of individual local artists working together to give each other a chance to shine, and that’s why their continued success for the last decade is drawing so much attention. Instead of competing with one another, these musicians have vowed to help one another, and have all gone on to do amazing things over the years. Continue reading to find out just who is currently part of the collective, revist our interview with a handful of members here, and get ready for an exciting night of celebrating Ten Out of Tenn turning ten (the alliteration is so satisfying). 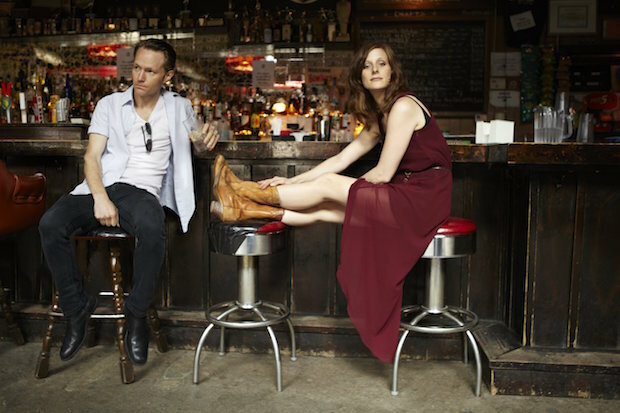 We’ve raved about Ten Out of Tenn in the past, and with their big 10th anniversary show coming up next week at The Ryman Auditorium, we thought it would be a good idea to catch up with the artists. Each musician involved in Ten Out of Tenn has an incredibly busy career outside of the group, so we were beyond that they were able to find some time to chat. We can’t wait to see the local collective perform on April 24, but, until then, we can get a peek into their thoughts on their decade-long run. Keep reading to find out what the Ten Out of Tenn members think about the past, present, and future of the collaborative ensemble. We’ve almost made it, folks. 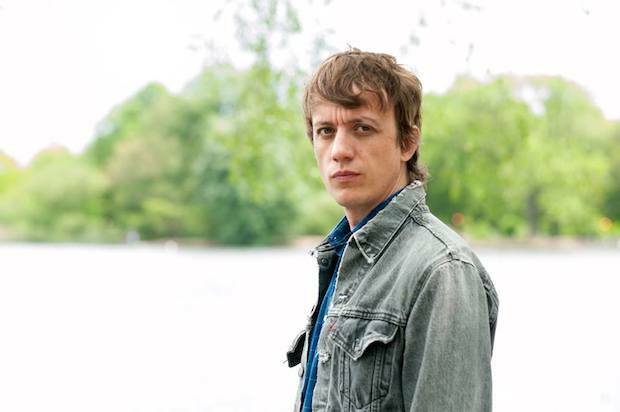 The weekend is just around the corner – so let’s get out there and celebrate with Steve Gunn, Juan Wuaters and William Tyler at The Stone Fox tonight. All three artists have gained national attention for their dedication to their creative abilities and their skills involving music, so even though only William Tyler is a Nashville native, it is bound to be a show for the ages. As I pulled up to park at the Basement, I commended myself for arriving forty-five minutes early. Already trying to find parking was a miserable task – apparently in a world where arriving “fashionably late” is celebrated, this was the one event you did not want to be late for. Instead of being bothered, though, I was excited – no parking meant a great crowd. In the many, many times I have been to the Basement, I have never seen it so packed, especially on a week night. It was wall-to-wall people, an eager buzz of anticipation filling the room. I apparently didn’t need the cup of coffee I had chugged before arriving since I could have fueled myself on the energy of the crowd. Locating the one available seat, I snatched it for myself and settled in, eager for the show to start.